We are the Coastal Home Experts. Whether searching for that perfect piece of furniture, ready to remodel, or looking to design your dream home and outdoor entertainment space—D’Asign Source is your one-stop shop. 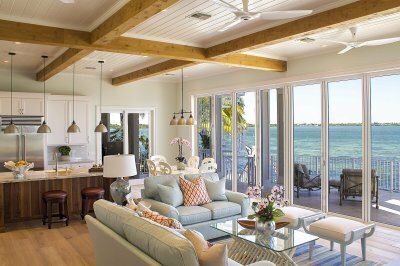 In business for 58 years, D’Asign Source is a full service, design-forward firm—architecture, construction, interior design, landscape architecture, and retail furniture showroom—with a reputation for excellence in the Florida Keys. Our projects range from one-of-a-kind custom homes and kitchen remodels to dream outdoor entertainment spaces and home theater installations. Having completed over 1,600 major projects—we know what it takes to design, build, finish and furnish your space. Inside and out. Heralded in the industry for innovative architecture, D’Asign Source creates thoughtful living spaces that enhance the environment in which they are built. We are adept at bringing low maintenance and high style together—providing a one-of–a-kind solution to architectural design. 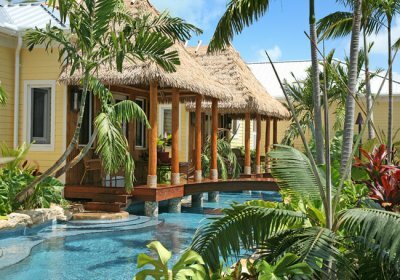 From lush, tropical waterscapes to open-air kitchens, D’Asign Source specializes in outdoor living spaces that celebrate the tropical flavors of South Florida and the stunning beauty of the Florida Keys. We view landscape design as an integral part of our architecture practice, allowing the building and site to complement and interact with one another. The talented interior design team at D’Asign Source is well versed in creating stunning interiors that are stylish, comfortable and inviting. From selection to installation, the team at D’Asign Source will thoughtfully orchestrate your new interior. Contact us today. Your dream space awaits! 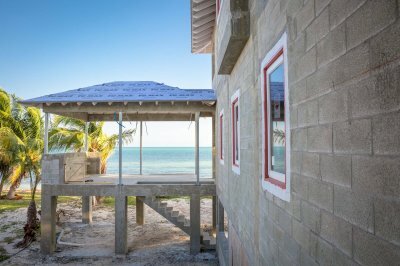 A long time proponent of the design/build method, D’Asign Source is a complete, one-stop shop for coastal home and resort essentials—catering to design and construction tasks together or individually. 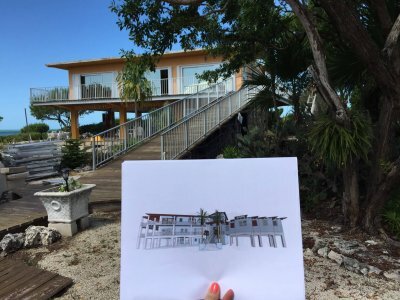 As the only fully licensed general contractor, architect, interior design and landscape firm serving the Florida Keys and with over 1,500 major projects completed, we’ve seen firsthand how the design-build construction method is a win-win for clients. 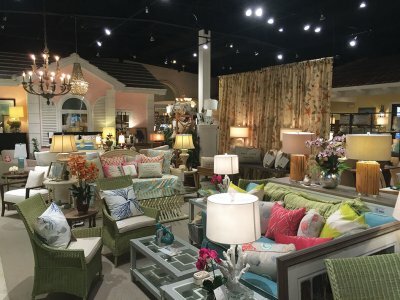 Since opening our 25,000 square foot showroom in 1999, D’Asign Source has become the go-to store for all of your coastal home needs. Whether you’re shopping for new living room furniture or flooring, new kitchen cabinets or a lamp—everything is conveniently located under one roof with a dedicated staff to help you find exactly what you’re looking for. 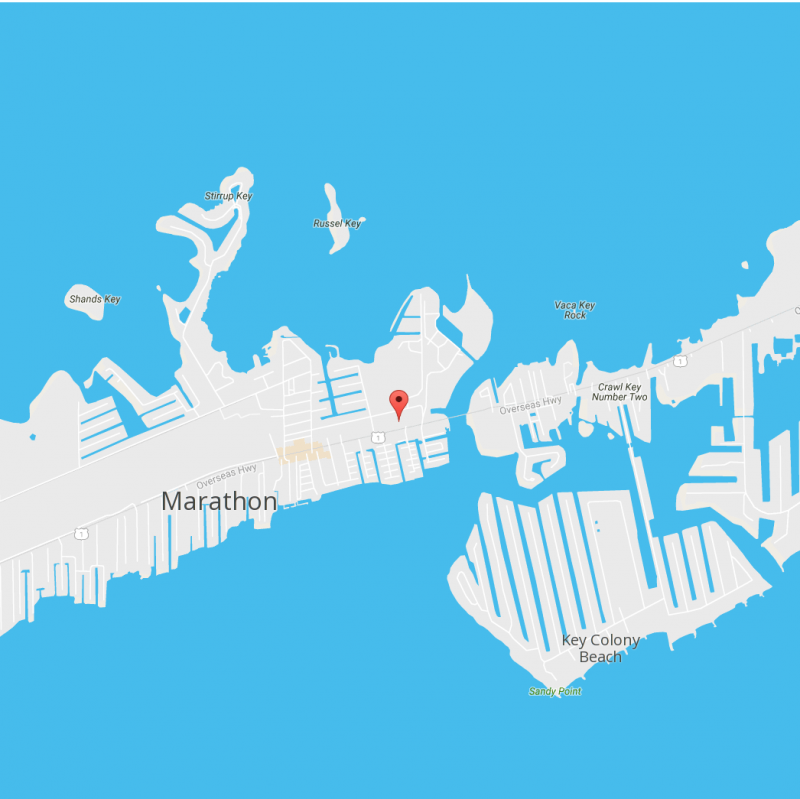 We take great pride in offering the same quality workmanship, attention to detail, succinct scheduling, budget controls and customer satisfaction for every job—from a kitchen remodel, to a master bedroom addition, to the construction of an oceanfront home.